Turkish prosecutors charged Arda Turan with sexual harassment, unlicensed possession of weapons and causing intentional injury over the fight with singer Berkay Sahin. 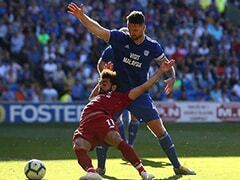 Turkish prosecutors on Monday charged Barcelona player Arda Turan over a brawl with a prominent singer, asking for the footballer to be sentenced to twelve-and-a-half years in jail. 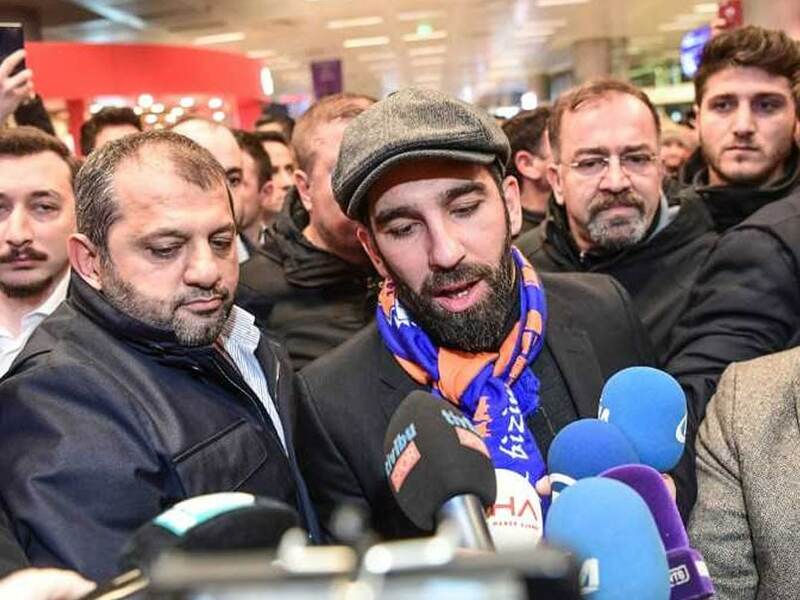 The prosecutors charged Turan, who is currently on loan to Istanbul's Basaksehir, with sexual harassment, unlicensed possession of weapons and causing intentional injury over the fight with singer Berkay Sahin, the state-run Anadolu news agency said. Sahin, who goes on stage by his first name Berkay, was also charged, with prosecutors demanding up to two years in jail. 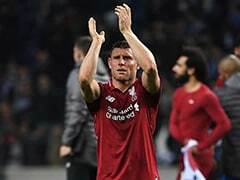 The attacking midfielder, who won 100 caps for the national side, has for years been Turkey's best known footballer and is a strong supporter of President Recep Tayyip Erdogan. He backed Erdogan strongly after the failed July 2016 coup, appearing at rallies outside his home, and the Turkish president even came as a witness to Turan's marriage.